– Just 1.5 Blocks from Downtown Towson & I-695!! – All Brick Townhome in a GREAT Location!! 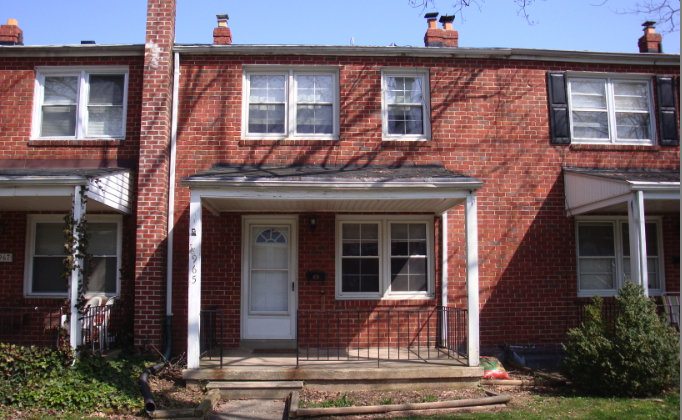 – VERY Close to all the amenities of downtown Towson! – VERY Close to I-695! – Quiet backyard wooden patio. Let’s Take a Drive Down the Street!